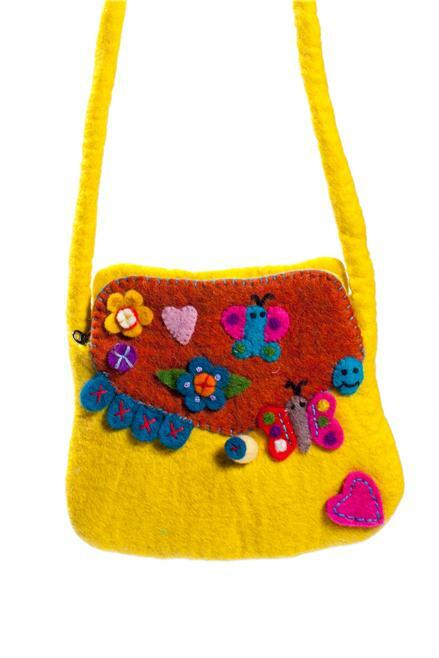 Our Yellow Butterfly bag would make a wonderful gift for young girls. It also comes in several colors, like green, which you can see below! Look at this friendly fellow! I love his sweet smile and jaunty red vest. 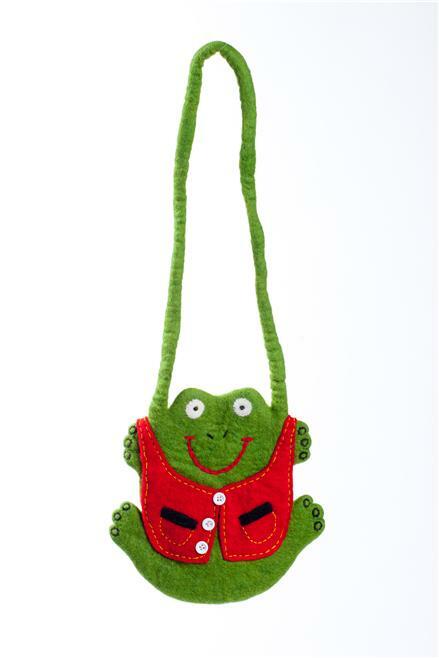 Our Froggy bag is still roomy enough to be functional, yet still fun enough to appeal to younger kids. 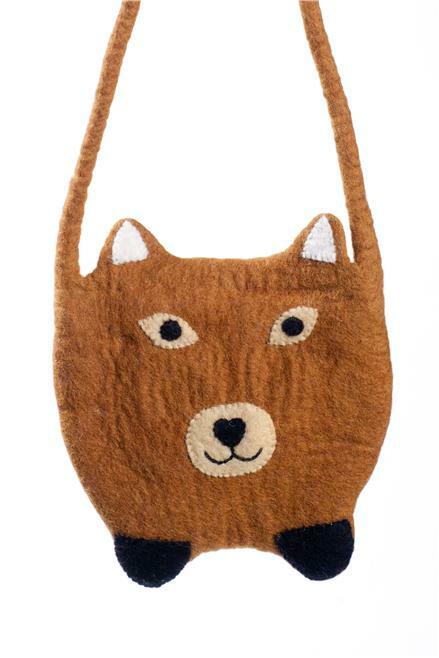 Our sweet Teddy Bear Bag looks like he’s always ready to give a hug if you need one. 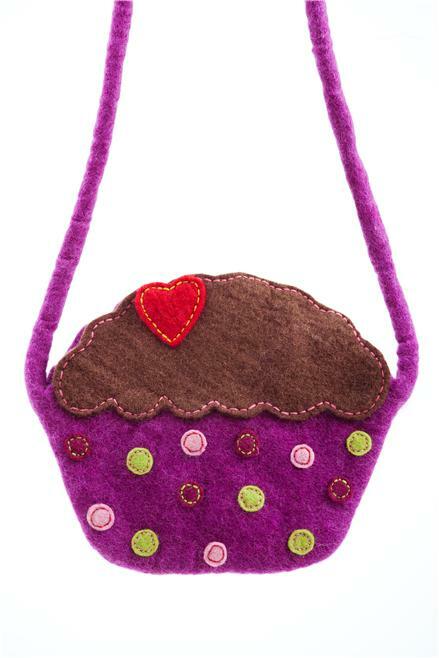 A bag like this would be like having a trusty friend by your side all day! 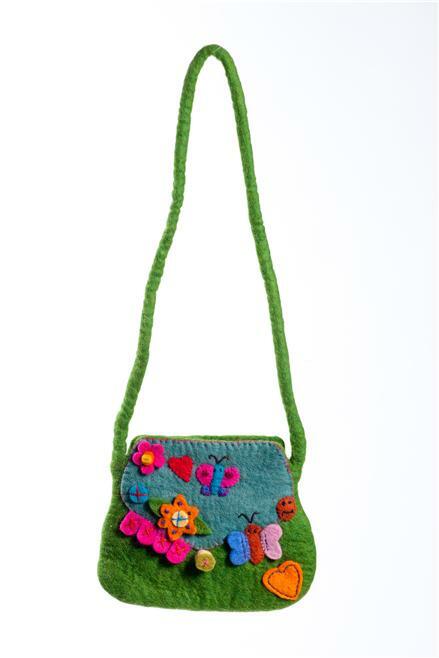 Stay tuned because tomorrow I’ll be highlighting some of our other fair trade kids products that I love!